Since I just started teaching seventh graders, I have found myself diving headlong into middle grade literature. One of the best pieces of advice I was given during my pre-professional program was to read what your students are reading: this not only helps you connect with your kids on an informal, non-academic level, it aids you in identifying high interest books for reluctant readers. 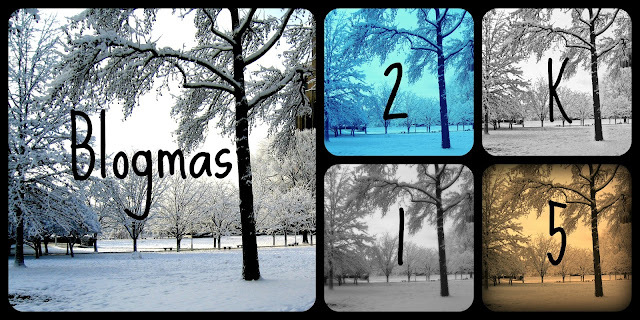 It has been a white since I have written a monthly reading wrap up. In lieu of prattling through all of the texts I have read since the summer, I thought I would update everyone on some of my notable middle grade reads from the months of October and November. 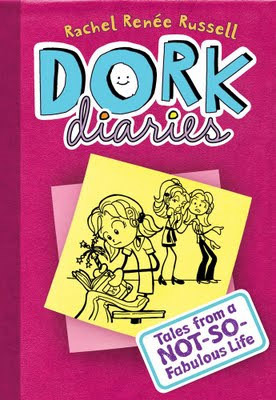 In the immortal words of one of my students, the Dork Diaries series is a “rip-off of Wimpy Kid” that is aimed at middle grade girls. Whereas Wimpy Kid addresses universal themes such as academic struggles, social woes, and your family’s ability to mortify you in public—this is to say, themes that both boys and girl can identify with—Dork Diaries subscribes to traditional, consumerist, binary gender roles to the exclusion of young male readers. I personally found it difficult to identify with the series’ main character, Nikki Maxwell, and her fascination with cellphones and lip gloss. To make matters worse, the books are deeply entrenched in the here and now; the pop cultural references made in the book will begin to feel dated rather quickly. The first book is about six years old and its references to Juicy Couture are already cringe inducing. I own the first three books in the series and will be putting them in my classroom library; however, once these copies are trashed, I will not be replacing them—they will be irrelevant to my crop of young ones in just a couple of years. 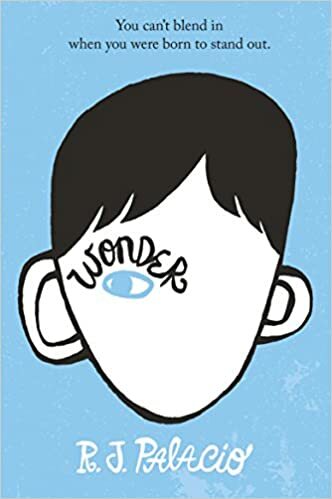 I will be the first to admit that I had wanted to read Wonder for a long time, even before I started working with the young ones, because I liked the cover design. I am happy to say that the content of the book was as well-crafted as it was designed. The novel is about Augie, a fifth grader who, after being homeschooled his entire life, begins to attend a traditional school for the first time; however, Augie isn’t like other ten year olds: he has a pronounced facial deformity. With great honesty and empathy, Palacio follows Augie, his family members, and his classmates as he makes the adjustment to traditional school. This book is a great way to model empathy to young children and to help children who are bullied put their own experiences into perspective. Also, Wonder is just a quick and engaging read for anyone, really! 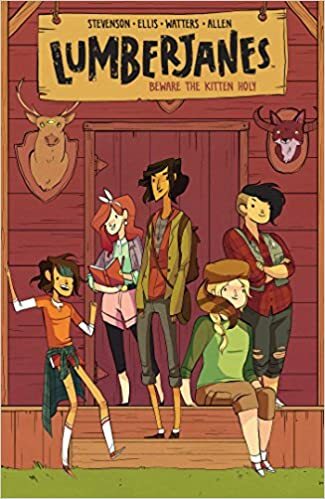 I had heard a lot of scuttlebutt about LumberJanes online over the past several months and, since I am interested in reading more graphic novels and more works by female authors, I gave this one a go. For those who are unfamiliar with the series, LumberJanes is about a group of diverse young women who attend a feminist scouting camp. Whenever the girls set out to earn a new merit badge they run into a supernatural challenge that threatens to derail their efforts. With pluck and their collective—and quirky—talents the girls face their challenges head on. To date I have only read the first book in the series and I have yet to purchase the second, which came out in October. Even though I liked the book I didn’t fall in love with it; I will continue to read and purchase the series nonetheless because I believe in supporting the creative efforts of women writing about other strong, creative women. 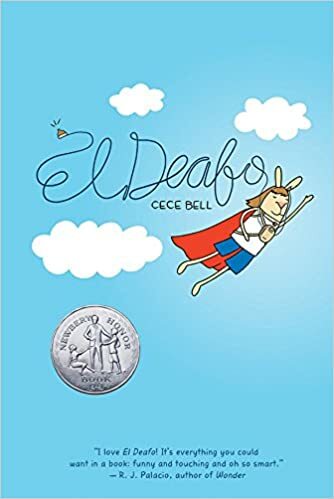 El Deafo is a middle grade graphic memoir about the author’s experiences wearing a massive hearing aid as an elementary student in the 1970s. Bell anthropomorphizes her characters (making herself into a bunny, for instance) which provides a level of distance between the reader and Bell’s own struggles, which could otherwise trouble a younger audience. Instead, Bell recounts her struggles, her coping mechanisms, and her successes in a deeply engaging and wildly funny text. El Deafo was a 2015 Newberry Honor book and it is one that I will be buying for my nieces when they get older. Those are some of my recent middle grade reads. Tweet me some of your seventh-grade appropriate recommendations @thelexicondev .